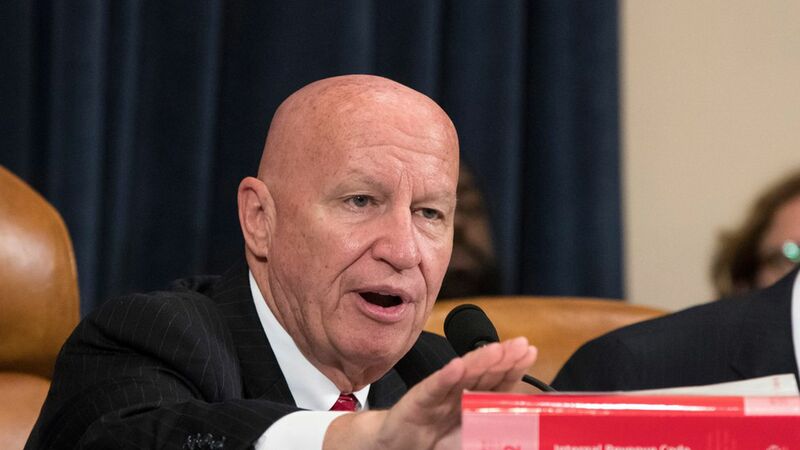 Rep. Kevin Brady (R-TX), chairman of the House Ways & Means Committee, unveiled a sizable amendment to the GOP tax reform bill Monday night that restores a tax break for employees who receive child care benefits and tightens restrictions on the use of the earned income tax credit, per AP. The amendment also aims to limit the bill's impact on universities with large endowments. What's not in it: There's no repeal of the Affordable Care Act's individual mandate, which President Trump has pushed for, or other changes to health care. Instead, Brady said he will introduce a "temporary and targeted bill" on ACA taxes once this tax legislation is passed. Why not? Repealing the individual mandate would likely resurface the same issues that initially sank Republicans' health care earlier this year, making tax reform harder and putting the party's next-best chance for a legislative victory in danger. Dems' reaction: Democrats were furious when Brady introduced the amendment, arguing they were "blindsided" by the changes. "You make a mockery out of this committee," Rep. Sander Levin (D-MI) told Brady. "You're determined to pass a bill because you haven't done anything of importance all this year." Self-created musicians and songwriters' compositions and copyrights will be preserved as capital assets. Employees who receive stock options or restricted stock units who plan to exercise those options at a later date may elect to defer recognition of that income for up to five years, if the company's stock is not publicly traded. More tailored international rules, including an exemption to foreign affiliates' routine returns and exclusion of acquisitions of property priced on a public exchange.